For thousands of years Psalm 118 has been a source of hope for those in the dark valleys of life. In week three of our series, Pastor Gabe teaches from the final part of Psalm 118 on the truth that filled David’s heart with hope and that has the same power for us as well.  While the backstory of Psalm 118 is one of distress, David never allowed an awareness of his enemies to control him. In week two of Psalm 118, Pastor Gabe teaches on the key to victory over surrounding armies, and while it begins with Jehovah at the center, there’s a responsibility that David must embrace as he enters battle. It’s the same responsibility that we must have the courage to embrace as well. When negative circumstances surface it's very easy for them to become the center of our lives. Psalm 118 is a Psalm of distress though the distress never becomes the focal point of the author. 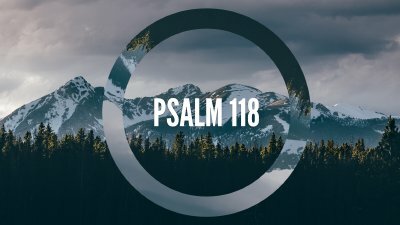 In week one of our series on Psalm 118, Pastor Gabe teaches from the first nine verses on the key to sanity in the midst of distress.